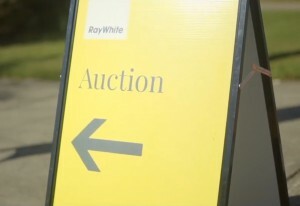 Auction activity quieter year-on-year with 2,689 homes taken to auction across the combined capitals. 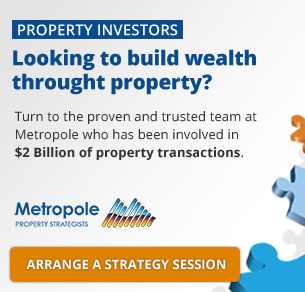 There were 2,689 homes taken to auction over the week, down from the previous week when 2,745 auctions were held, and much lower than this week last year when 3,438 auctions were held across the combined capital cities. 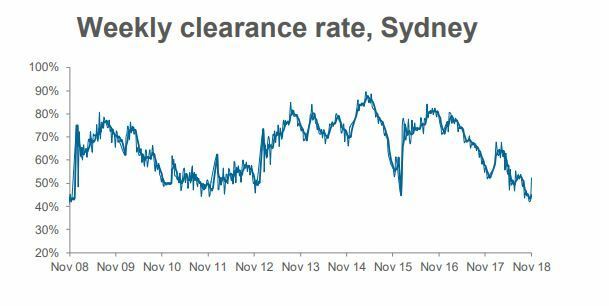 Preliminary results show a clearance rate of 46.9 per cent this week, increasing from last week’s final clearance rate of 42.0 per cent, the lowest clearance rate recorded since June 2012. One year ago, a clearance rate of 61.1 per cent was recorded. As final results are collected we will likely see the clearance rate revise down below 45 per cent for the fourth consecutive week. Melbourne was host to 1,137 auctions this week with preliminary results showing a clearance rate of 44.0 per cent, increasing from last week when the final clearance rate dropped to 41.3 per cent across 1,401 auctions. 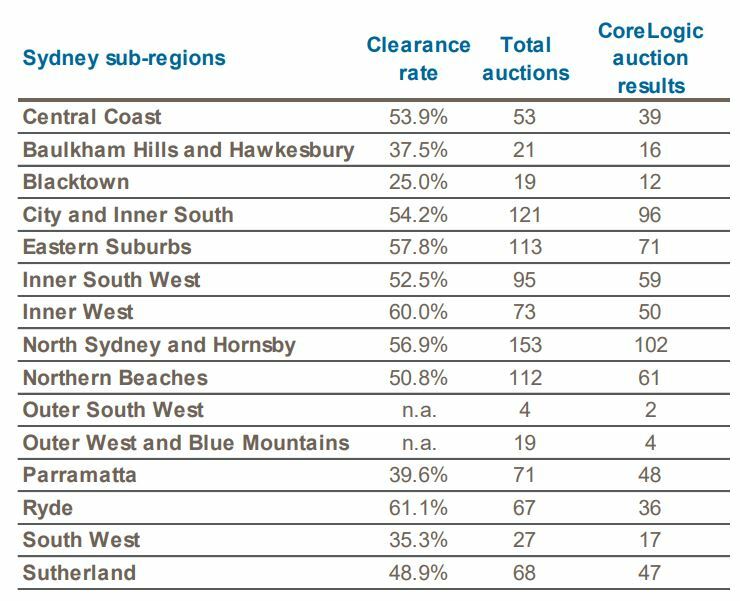 Over the same week last year, the auction clearance rate was significantly higher with 65.5 per cent of the 1,736 auctions returning a successful result. There were 1,021 auctions held in Sydney this week making it the 5th busiest week of the year for the city with preliminary results showing a 52.4 per cent clearance rate, up from 42.8 per cent across 875 auctions last week. 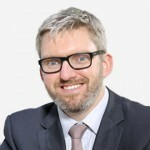 It’s possible that when the final results are released the clearance rate may just hold above 45 per cent, after falling below that for four of the past five weeks. 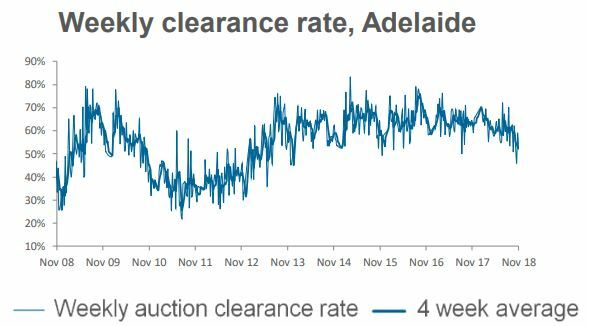 Over the same week last year 1,215 homes were taken to auction across the city returning a clearance rate of 56.8 per cent. Across the smaller auction markets, Perth and Tasmania were the only places to see auction volumes fall week-on-week.